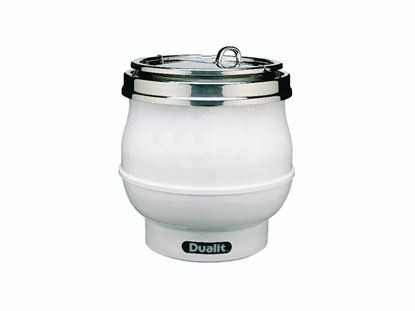 Dualit have consistently focused on well engineered, high quality products and have a hard-won reputation amongst professional chefs around the globe. The company's vast number of awards prove that they are creating well designed, well engineered products that are truly the best in their class. An ability to embrace change has seen the company revolutionise its manufacturing capability without compromising on quality and reliability.